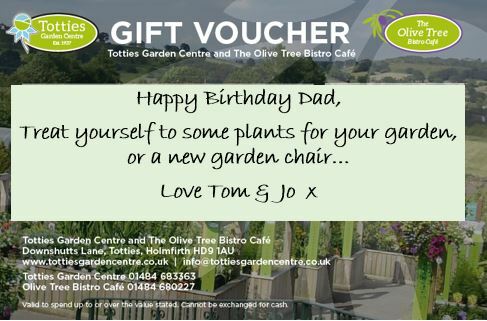 Totties Garden Centre and The Olive Tree Bistro is just five minutes from the popular town of Holmfirth with stunning views over the Holme Valley. 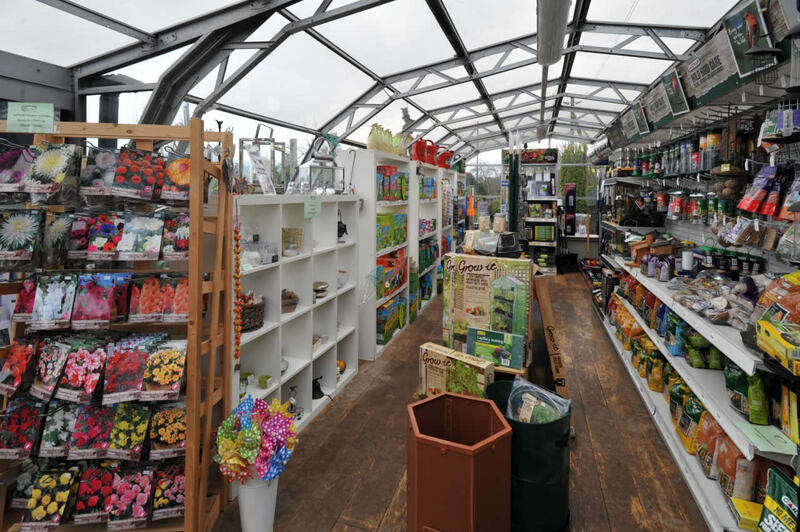 It’s one of the last independent family run garden centre in the area and is unique in both its location and superb customer service. 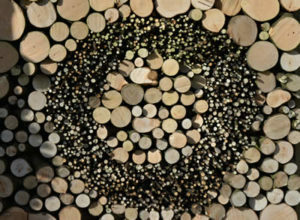 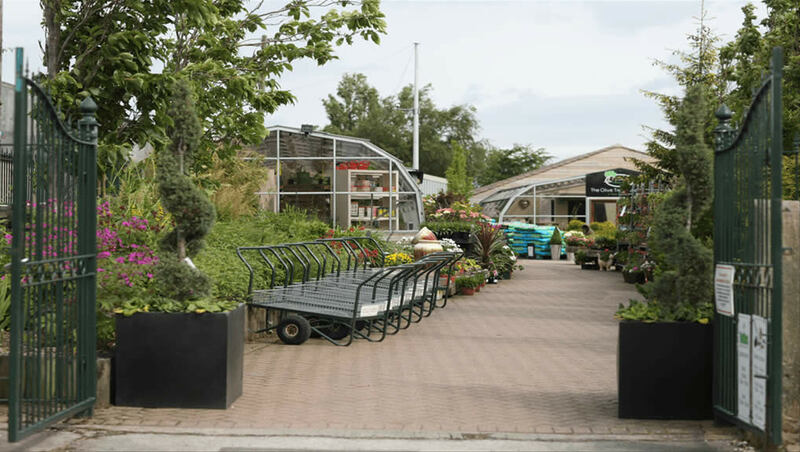 The garden centre has seasonal plants and shrubs throughout the year and one of the biggest tree collections in Yorkshire. 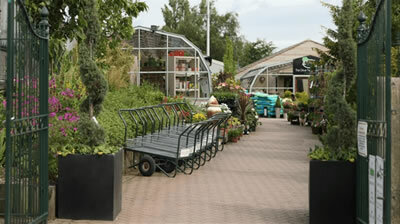 We also have a great range of beautiful gifts and homeware. 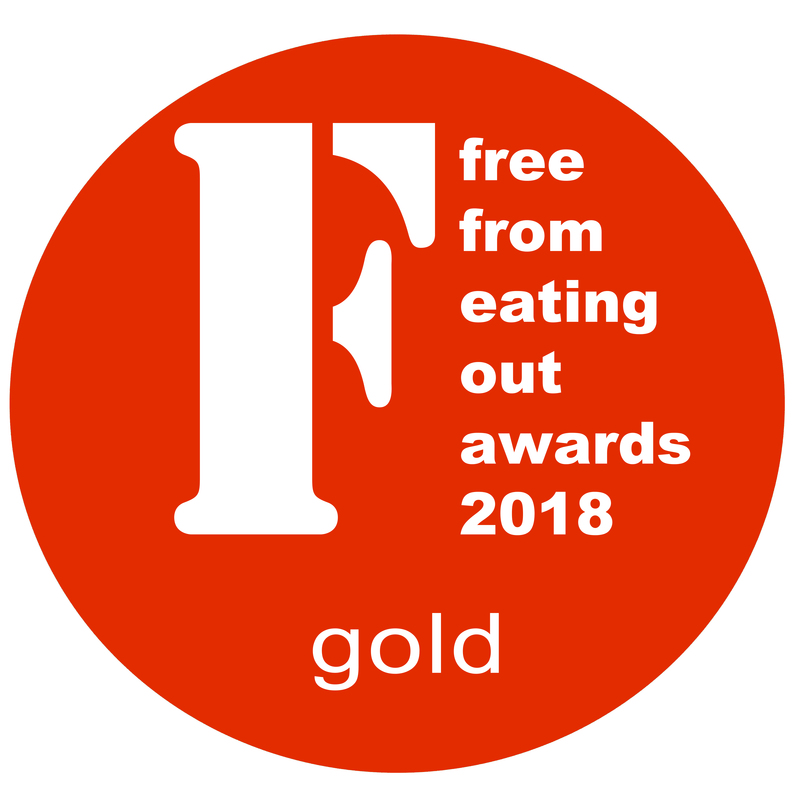 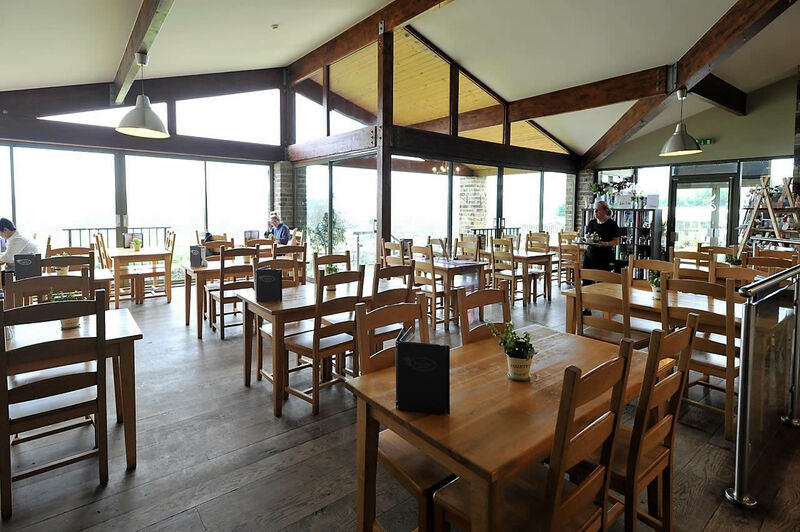 The café’s a great place for breakfast, lunch or afternoon tea with gluten free options throughout the menu. 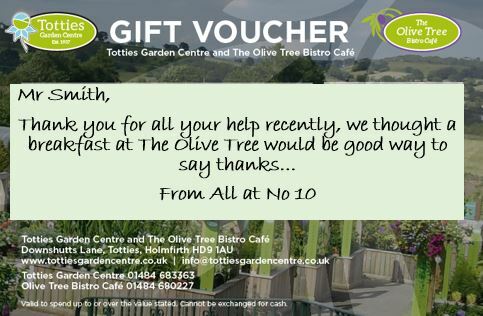 If you just fancy coffee, cake and a chat you couldn’t find a better place. 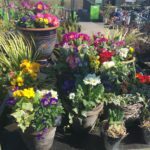 Beautiful collection of spring plants now in. 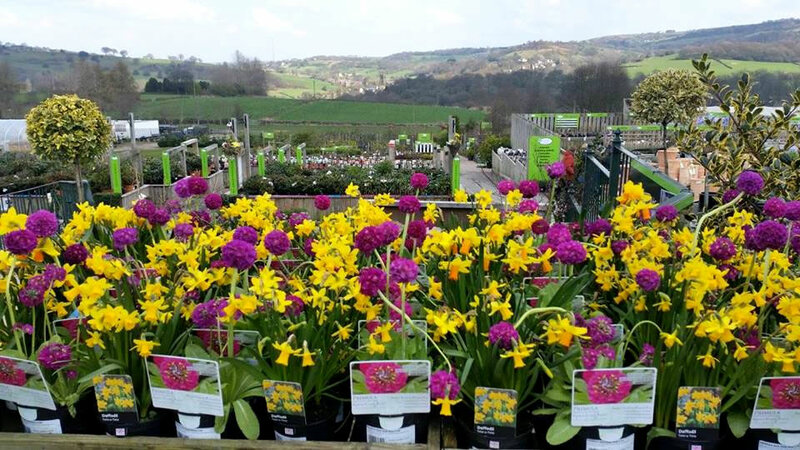 It's time to give your garden a pop of colour. 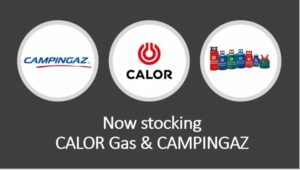 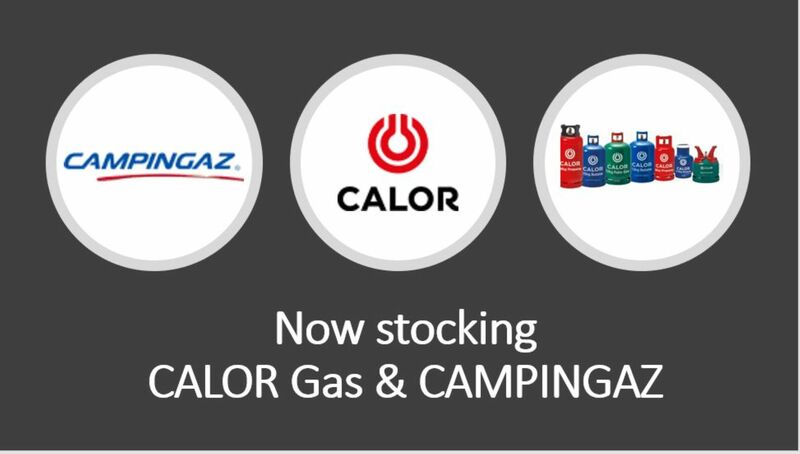 We are also stocking CALOR gas and CAMPINGAZ in various sizes. 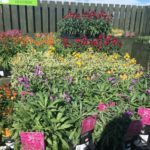 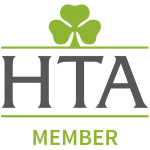 Known for our great selection and quality of seasonal plants, shrubs and trees – a traditional and yet contemporary garden centre. 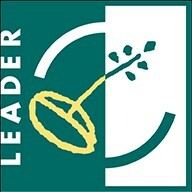 With experts on hand to offer advice. 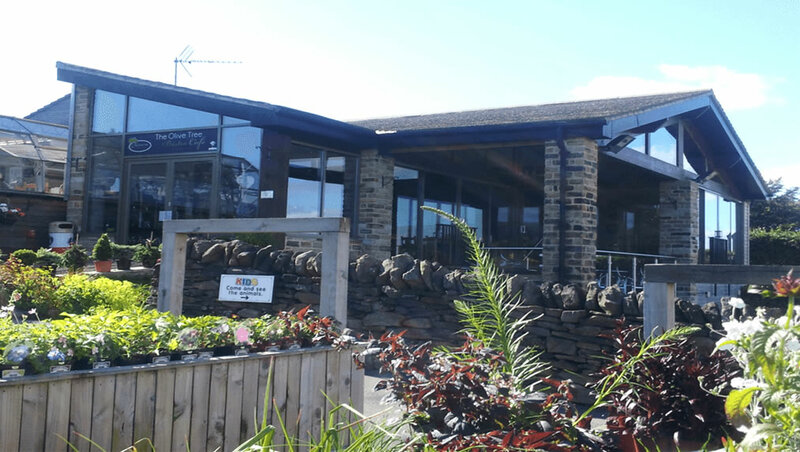 With amazing views across the Holme Valley… it’s much more than just a garden centre café! 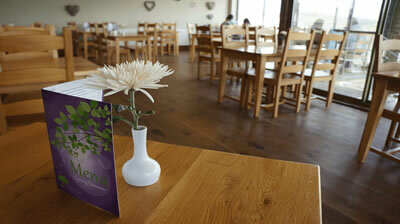 We offer breakfast or lunch, seasonal homemade afternoon tea and local ice cream. 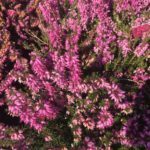 If you need help in the garden, our services include one-off planting, regular maintenance, a garden tidy or landscaping projects. 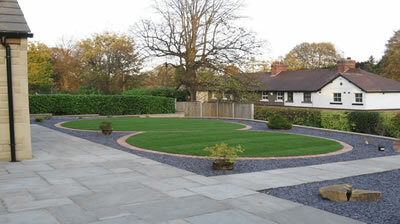 We also offer a drive and path cleaning service. 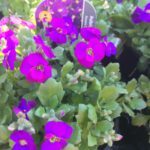 Got a special event coming up? 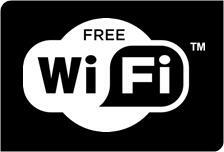 Why not host it here? 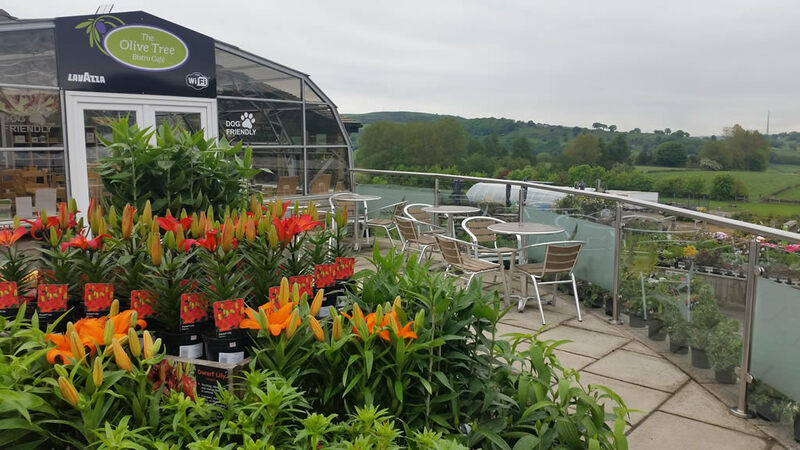 Whether you hire our conservatory or main bistro, you’re guaranteed a professional service with excellent value for money.